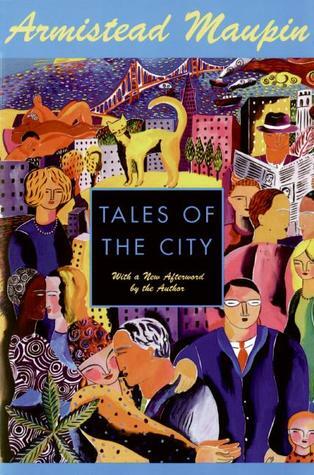 Tales of the City by Armistead Maupin is our beginning book this month. Having researched Mr. Maupin as an author, we are surprised that Muse & Views Bookclub has never discussed one of his books. This first of a series book takes place in the city of San Francisco and though we have not read this book, it is our impression that the character of San Francisco is a big part of the story. 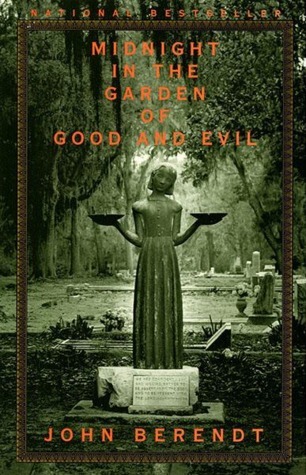 The character of the city of Savanah also has a significant role in the John Berendt book, Midnight in the Garden of Good and Evil. 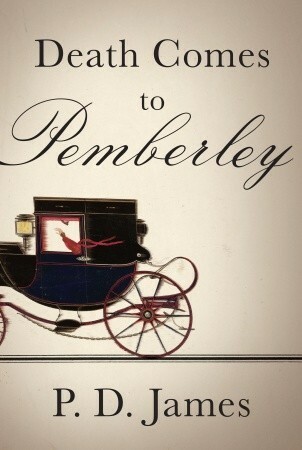 A murder is the central part of this book and so it is in Death Comes to Pemberley by P.D. James. 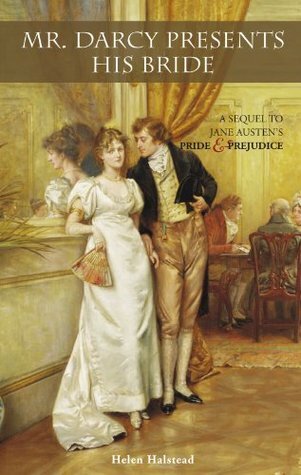 Staying in the same era and with the same characters, and another book that is a sequel from Pride and Prejudice not written by Jane Austen, is Mr. Darcy Presents is Bride by Jane Halstead. 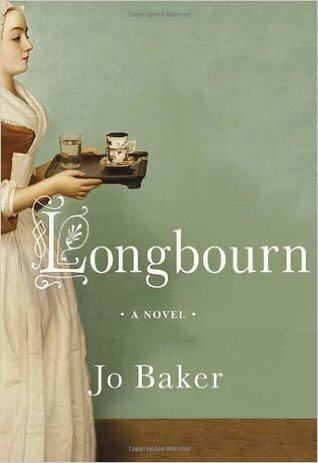 Staying with books of the Jane Austen era is Longbourn by Jo Baker. In this “sequel” to Pride and Prejudice we read the stories of the help, the servants of the kitchen and bedrooms, their dramas, love stories and scandals. 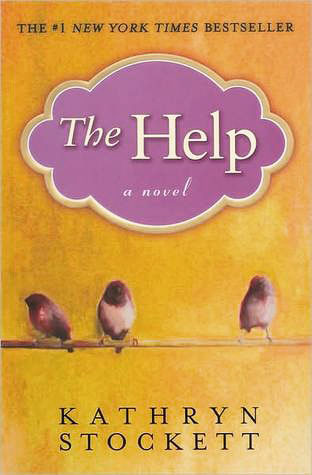 Skipping several generations and a couple of centuries, the dramas, love stories and scandals in The Help by Kathryn Stockett in 20thcentury southern America are eerily similar to 18thcentury England. 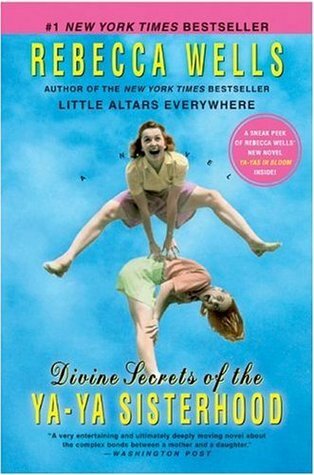 And finally staying in the South of the good old USA, our last link is Divine Secrets of the YaYa Sisterhood by Rebecca Wells, family drama that is often as hilarious as it is sad. We began in 1980’s San Francisco with the starter book Tales of the City traveled to 18thcentury England and finished in the 20thcentury southern America with Divine Secrets of the YaYa Sisterhood. We are still using only books that Muse & Views have read. How long can we last? ?